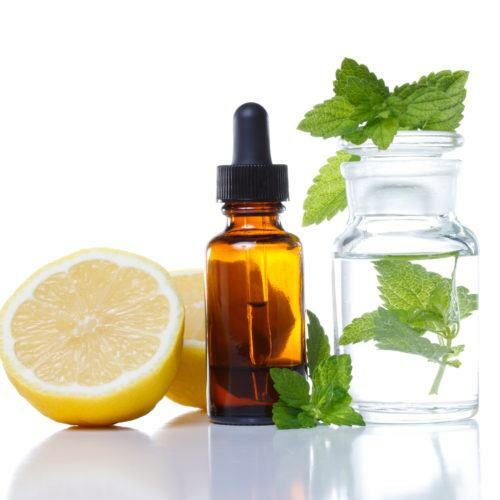 Naturopathic Medicine is a healthcare profession that emphasizes health promotion, disease prevention and treatment. Naturopathic Doctors (NDs) are licensed and provincially regulated healthcare professionals who provide primary and adjunctive care to people of all ages and treat acute and chronic conditions. Examples of other Ontario regulated healthcare professionals include physicians and surgeons, nurses, dentists, optometrists and many others. NDs take time with their patients to fully understand their unique health concerns, provide consultation and appropriate treatments as well as refer to other health practitioners when necessary. Treatment is crafted to meet patients’ individual health needs using the naturopathic toolbox, which includes diet and lifestyle, cupping and acupuncture, botanical medicine and clinical nutrition. Naturopathic care is not a substitution for conventional medicine, but rather works together with your healthcare team. For example, if surgery is required, ND can prepare the patient for best surgery outcomes and quicker recovery by providing education and suggesting supplementation. Naturopathic Doctors use both conventional blood tests as well as functional labs to make decisions on best care for you. Further testing will be recommended as needed to provide valuable information for you and your treatment goals. Companies most commonly used at the clinic include LifeLabs and Rocky Mountain Analytics. In-office tests include, Zinc Tally Taste test, urine tests and Body Composition Analysis.